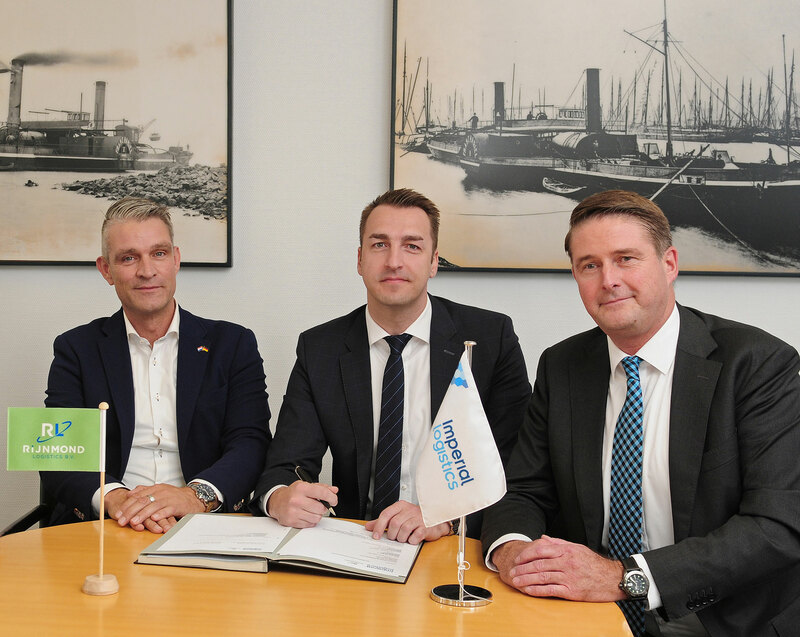 Imperial Logistics International has signed a cooperation agreement with newly-formed freight charterer Rijnmond Logistics, in which the latter will provide chartered barge capacity in the Netherlands and Germany. 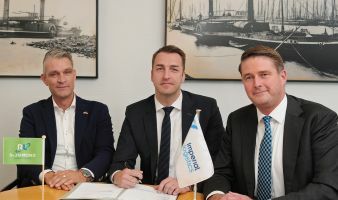 Based in Papendrecht, Rijnmond Logistics has been established by Cees van Putten, former Managing Director of Imperial Shipping Rotterdam B.V. The company commenced operations on 1st October 2018. To ensure continuity for customers and operations while Imperial Logistics considers options to fill the vacancy created by van Putten’s departure, Andreas Lemme (Head of Client Services and Senior Manager Rhine) has assumed responsibility for operations as interim manager of Imperial Shipping Rotterdam B.V.
Imperial Logistics International is Europe’s largest inland waterways shipping operator with 600 owned, rented and chartered motorized and non-motorized units, carrying some 40 million tonnes of cargo per annum.